Registration will open on pre-reg.com later this week. 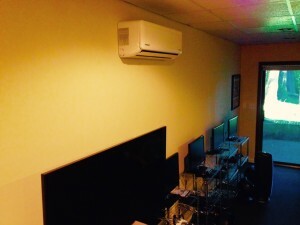 Mini split AC/heat for the Studio in in! Ah, temperature regulation for big rides. We are fully operational! Visit the website to sign up for a group or individual session. It’s not too late to see how your training is going or to set a baseline for the Cross season! Katherine picked up some results in Tahoe, 3rd in the Criterium, 4th in the TT, and 4th in the Road Race. Awesome Kath! 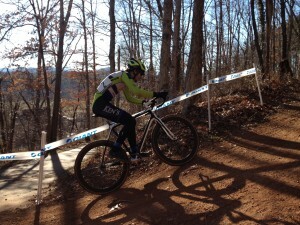 Next week it’s Emily’s turn to go for a national championship in CA in the u23 XC. Good Luck Em!